The males have brilliant eye-catching sky-blue wings, while the females are brown and far less conspicuous. Both sexes have distinctive black lines that enter or cross the white fringes to the wings. 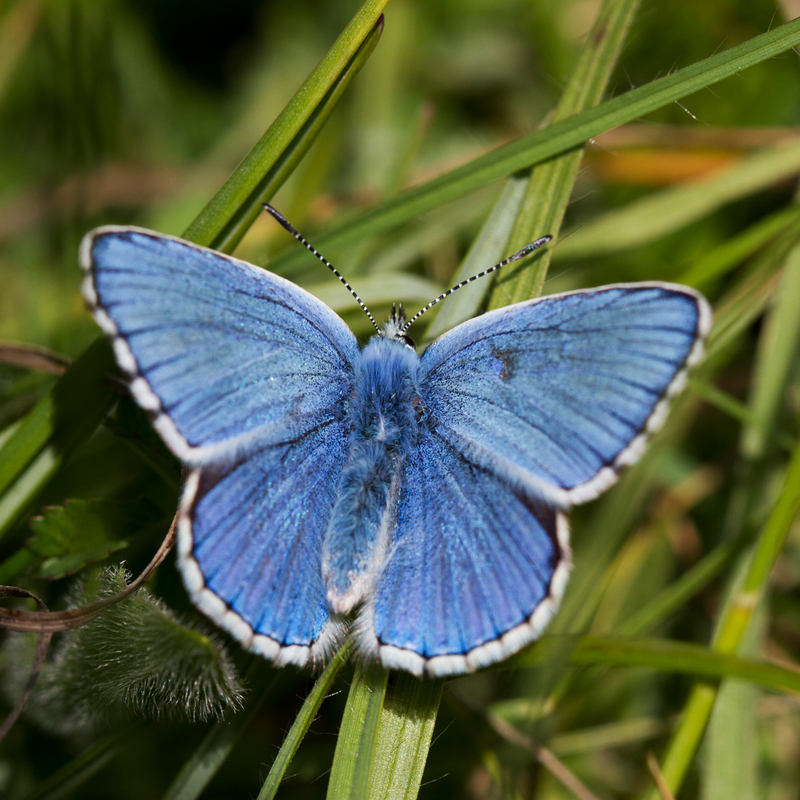 The Adonis Blue and many other species have conspicuously coloured males, but relatively plain females. Males use "flash colouration" to confuse predators. 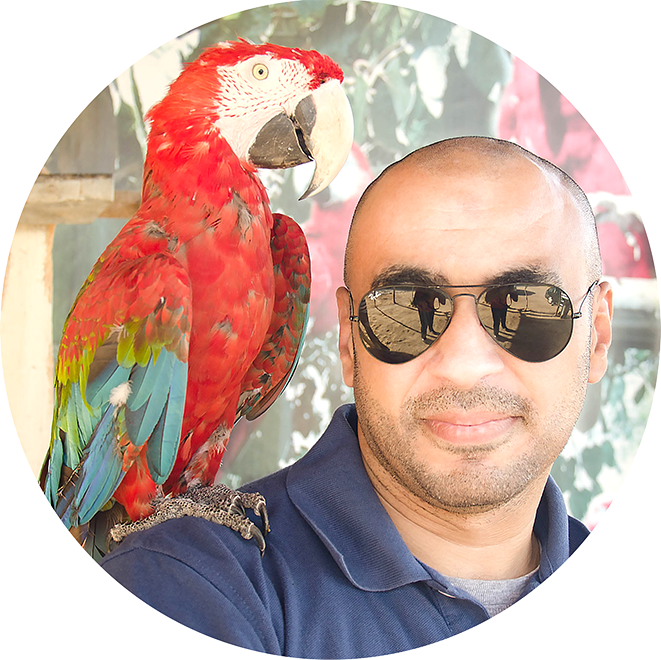 If a bird sees the butterfly in flight or basking on a flower, it targets the bright blue image. The butterfly reacts to threat by settling immediately on the ground and closing it's wings, revealing the spotted greyish underside which is an effective camouflage when it is settled on chalky soil. Females are surreptitious, tending to move very little until mated. When searching for egg-laying sites they tend to move slowly and deliberately, and for them, plainer colours are a better means of defence. Most female Adonis Blues are dingy brown in colour, with hardly any blue scales, so they easily escape the notice of birds. 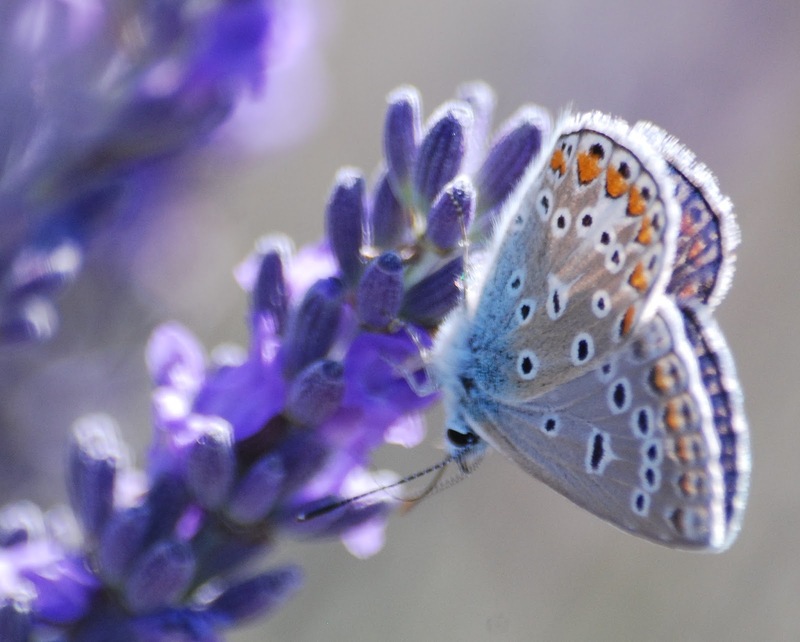 The Adonis blue is found across Europe from Eastern and Central Europe across to southeast England and the Iberian Peninsula. The preferred habitat of the Adonis blue is calcareous grasslands with hot and dry conditions. This is because the larva feeds on horseshoe vetch (Hippocrepis comosa) which is largely restricted to these habitats. This plant flourishes on sheep-grazed pastures and disappears after a few years when cattle graze. Sometimes human-created landforms provide refuges for the plant and the butterfly; an example of this is on Martin Down in Dorset, where horseshoe vetch only occurs on ancient earthworks with thin calcareous soils. There are two generations in Britain, the first emerging in May, and the second in late August. The flat whitish eggs are laid on the underside of terminal leaflets of horseshoe vetch Hippocrepis comosa. There are no alternative foodplants. The butterflies choose plants which are in full sunlight, in sun-baked positions at the edge of rabbit scrapes, paths or other patches of bare ground. The eggs are laid singly, but often several females will visit a particular favoured plant, and consequently as many as 30 can be found in very close proximity. The larvae feed diurnally. When tiny they feed on the under surface of the leaves where they nibble here and there, producing tiny holes, but leaving the upper cuticle intact. The feeding damage can be seen from above as a peppering of microscopic shiny spots. When older the larvae rest on the upper surface of the leaves but are very well camouflaged and difficult to spot. They are commonly attended by ants Lasius niger, Lasius alienus or Myrmica sabuleti. The ants are attracted by a sugary secretion which they milk from a gland near the caterpillar's tail. The larvae seem unable to survive without the ants, whose presence deters other insects that would otherwise attack and kill them. At dusk the larvae retreat to the base of the foodplants, where they assemble in groups of about half a dozen. They are followed by the ants which cover them in a thin layer of soil particles, and stand guard over them during the night. 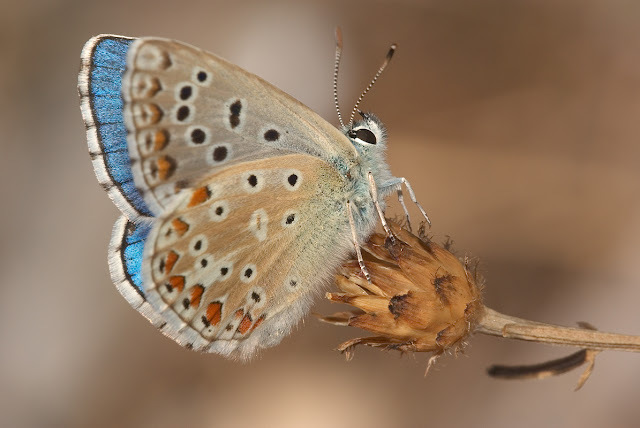 Adonis Blue larvae ( and those of most other Blues ) appease their attendant ants by "singing" to them, thereby avoiding being eaten themselves. It is not known how the larvae produce their song, although there are microscopic knobs and plates around the opening of the honey gland which may be involved. Larvae of the second generation enter hibernation almost immediately after hatching, and awaken to begin feeding in March. When fully grown they are deep green, each segment having a prominent hump. A series of bright yellow dashes runs along each side below the spiracles, and a pair of broken yellow stripes run along the back. The pupa at first is pale olive, but changes to become straw coloured after a few days. It is formed in crevices on the ground, but ants quickly cover it with a thin layer of soil. Sometimes pupae have been found inside the brood chambers of ants. Immediately prior to emerging from the pupal case, the butterfly produces a crackling song to pacify the ants. It then rapidly breaks through the soil to crawl up a stem where it hangs to dry it's wings.